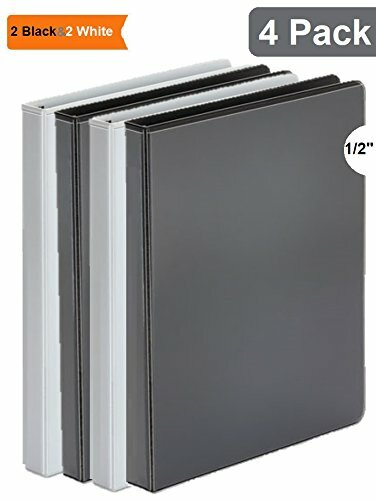 1InTheOffice Economical view binder for light use. Non-glare transparent plastic overlays on front cover, back cover and spine for easy customization. Binder features back-mounted rings for added convenience. Two inside pockets provide extra storage for loose documents. Poly material is non-stick. Inserts, pockets and cover won't lift print. If you have any questions about this product by 1InTheOffice, contact us by completing and submitting the form below. If you are looking for a specif part number, please include it with your message.